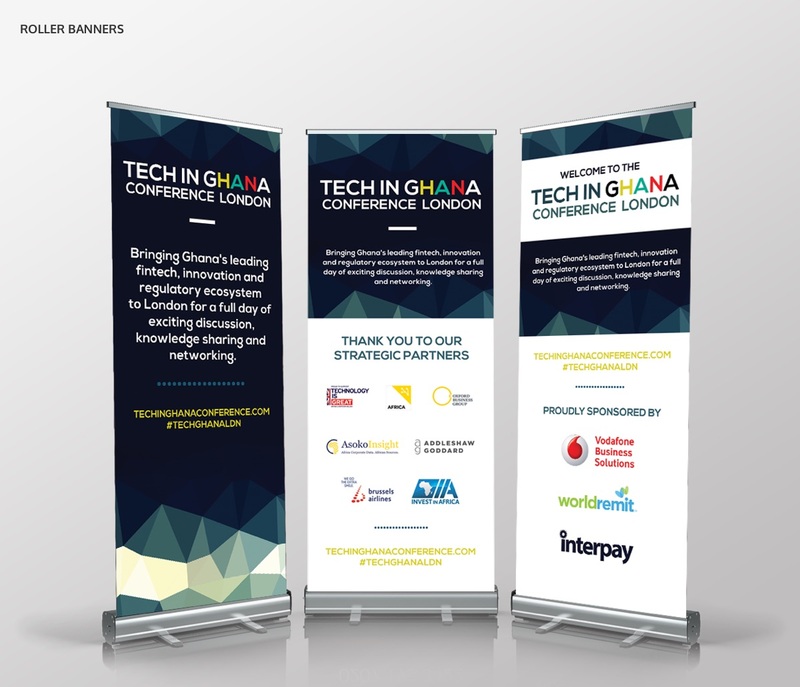 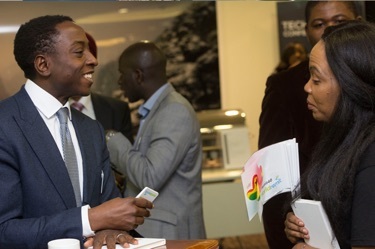 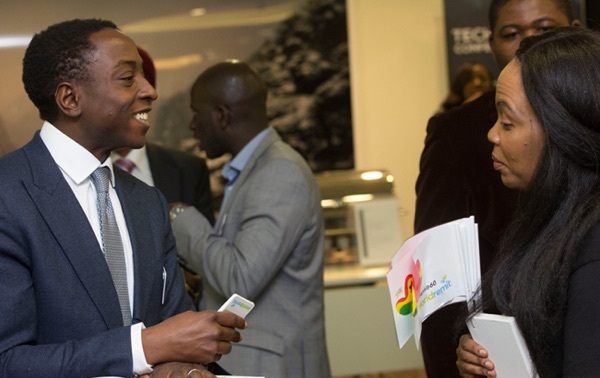 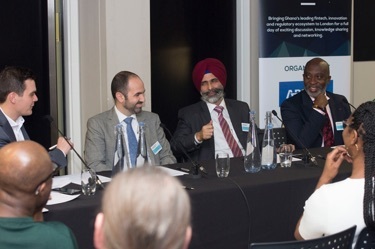 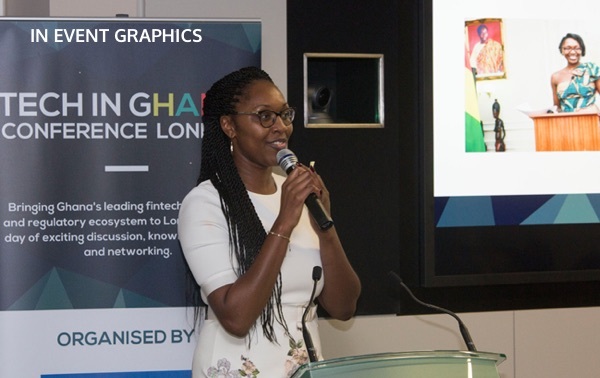 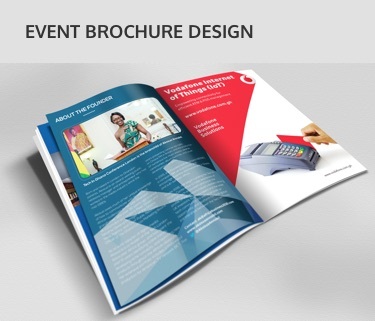 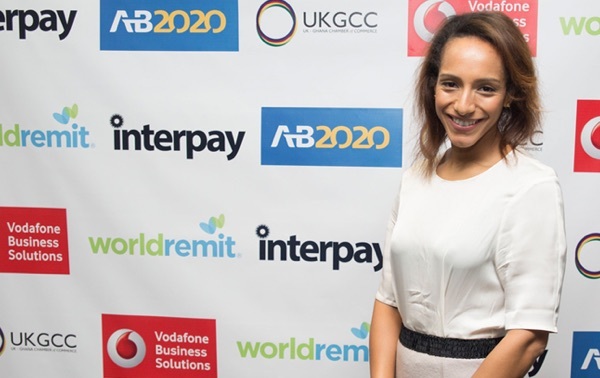 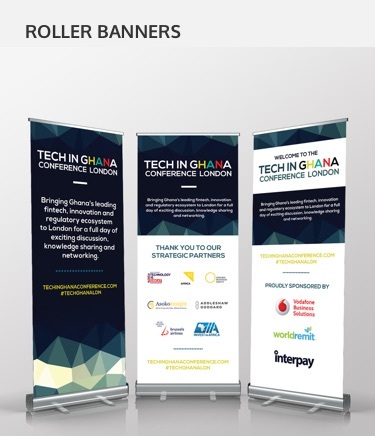 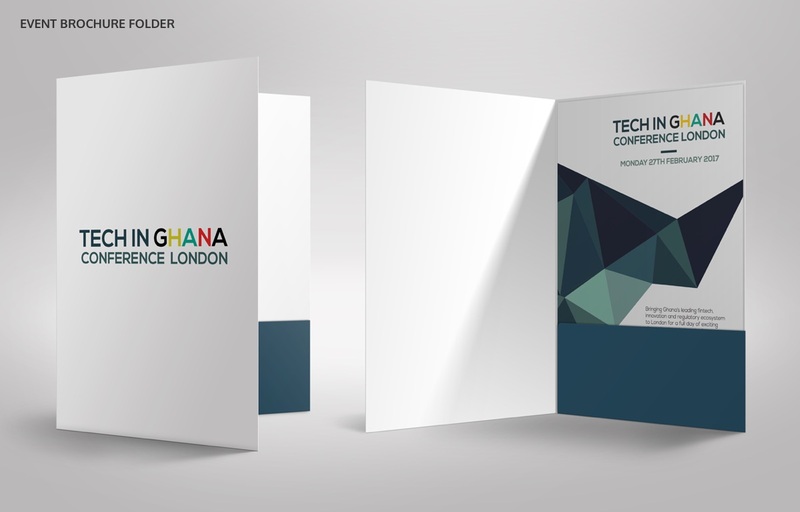 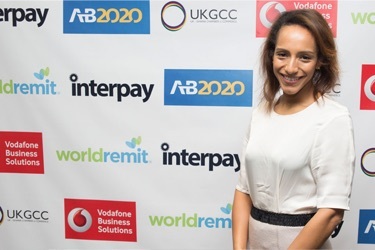 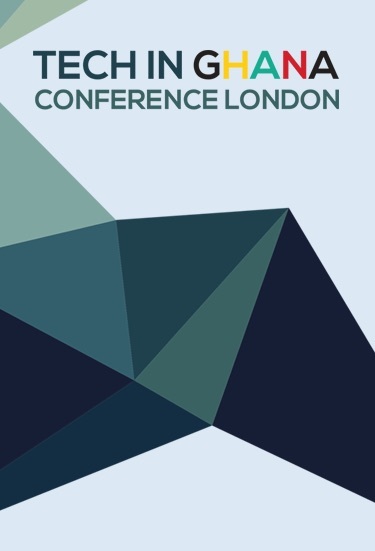 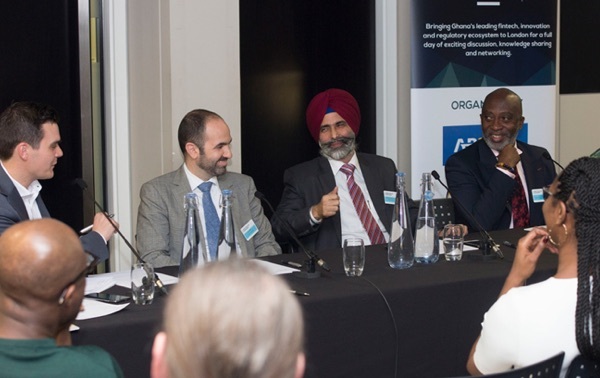 The Tech In Ghana Conference is held biannually both in London and Accra, Ghana. 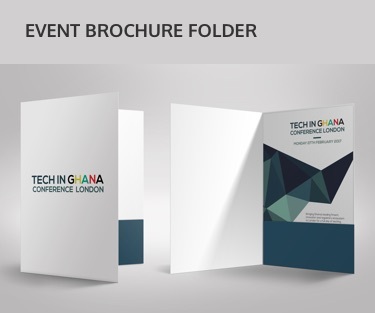 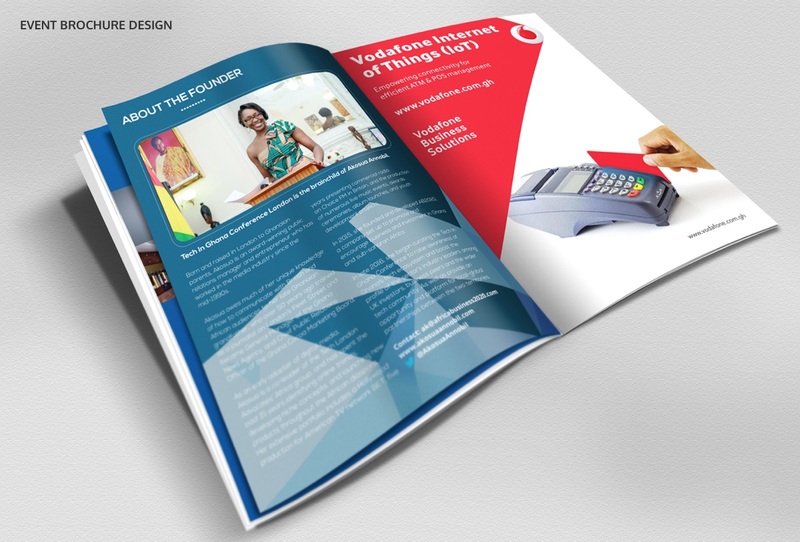 It showcases the cutting edge of Ghana's technology ecosystem and landscape and shines a light on the industy's investors, entrepreneurs and inventors. 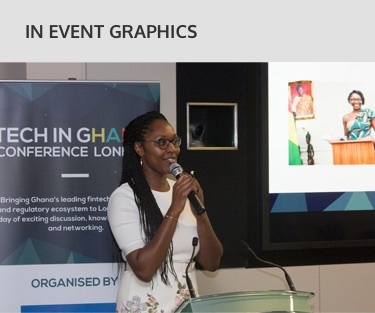 VINE Creatives were tasked with creating the brand to work across both cities, creating the logo and all the event branding materials.